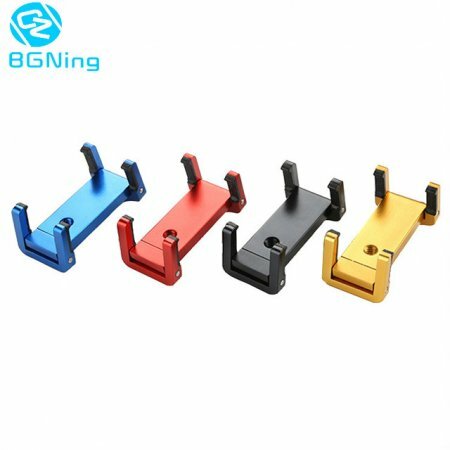 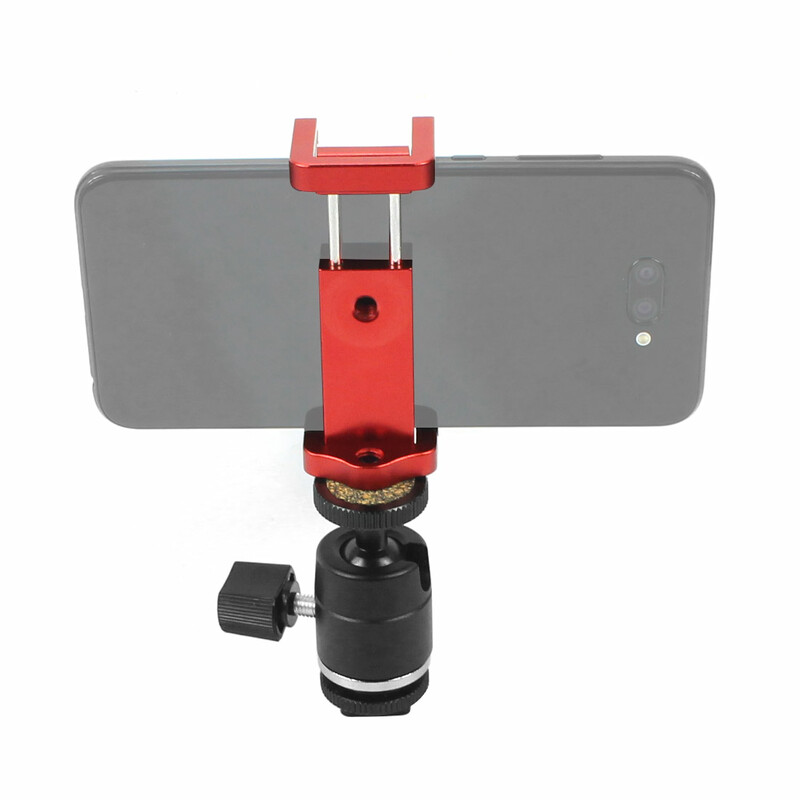 Aluminium Alloy + Rubber Made-----High Quality and Security Phone Tripod Mount Adapter. 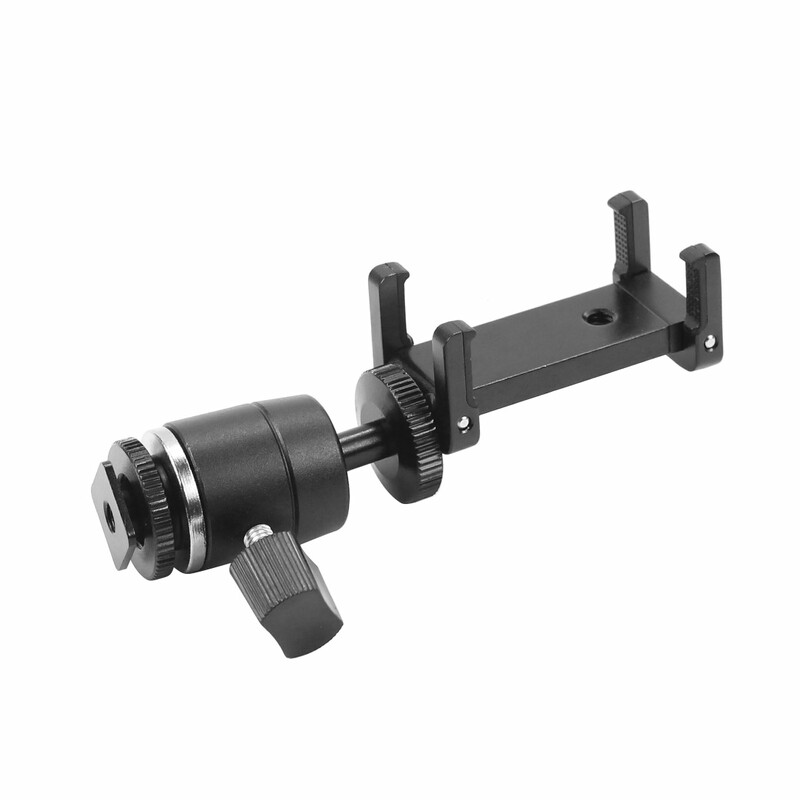 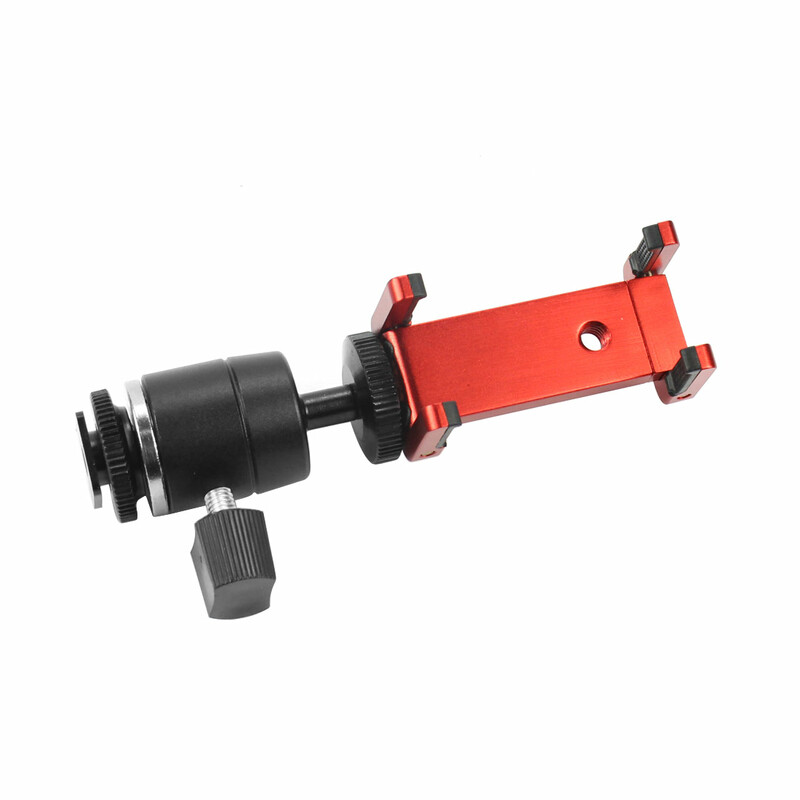 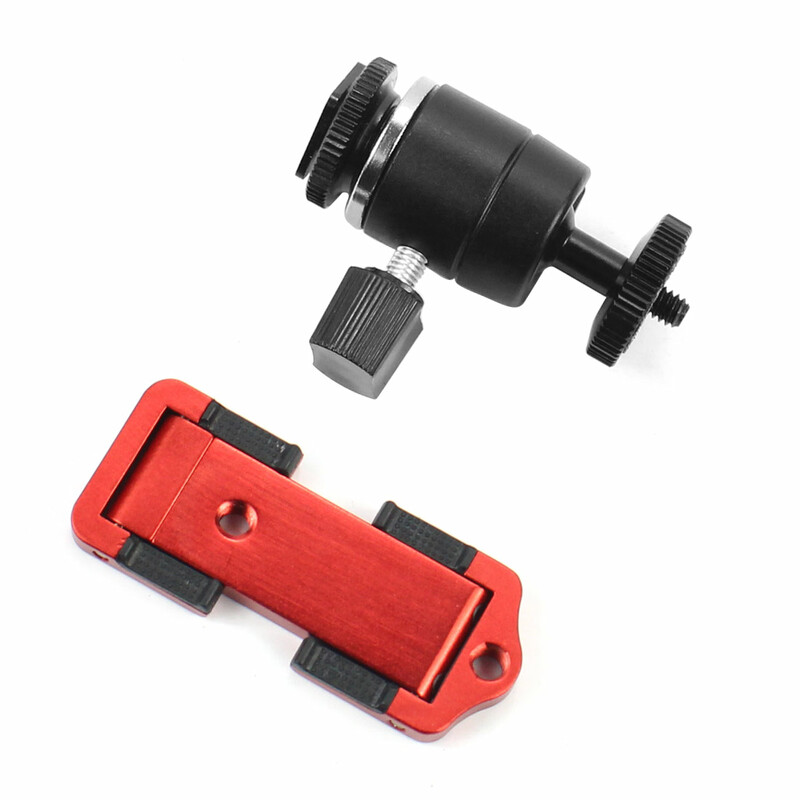 Quick Release Plate-----Compatible with Benro Gitzo Manfrotto RRS Arca Swiss Tripod Ball Head. 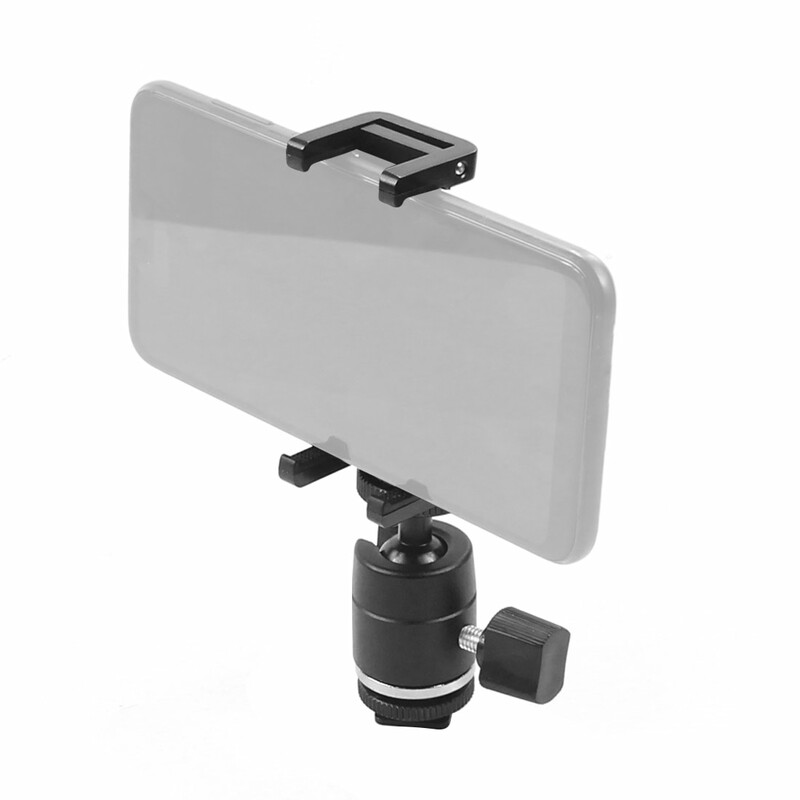 Hidden Cold Shoe Mount----With Patent Hidden Cold Shoe Mount Design,You can Mount the Video Microphone and Led Video Light or a Gopro on the Top of Phone Mount . 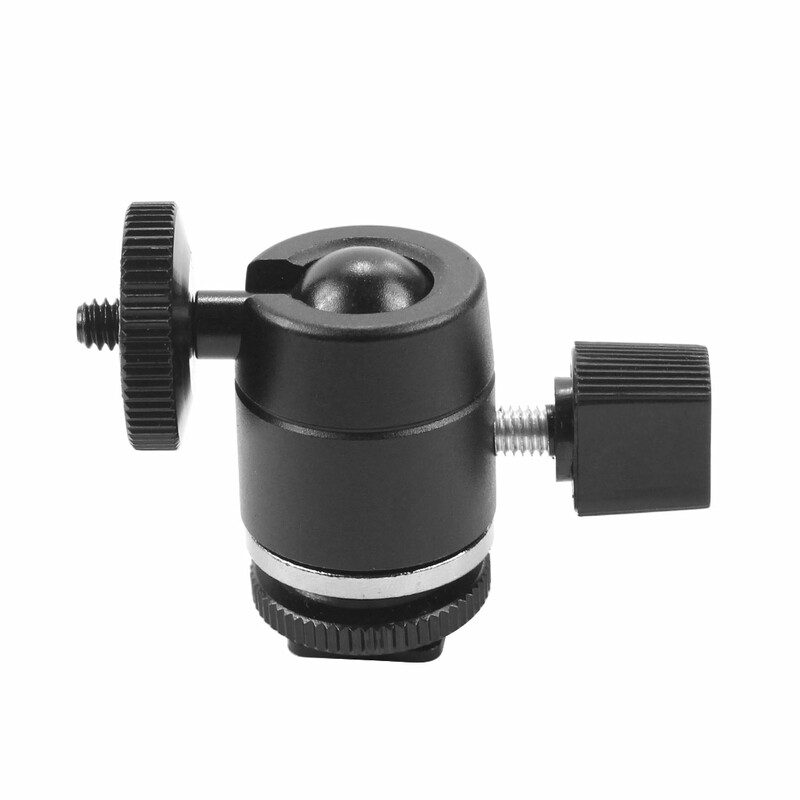 The Best Pocket Size----With the folded length of 78mm ,width 33mm. 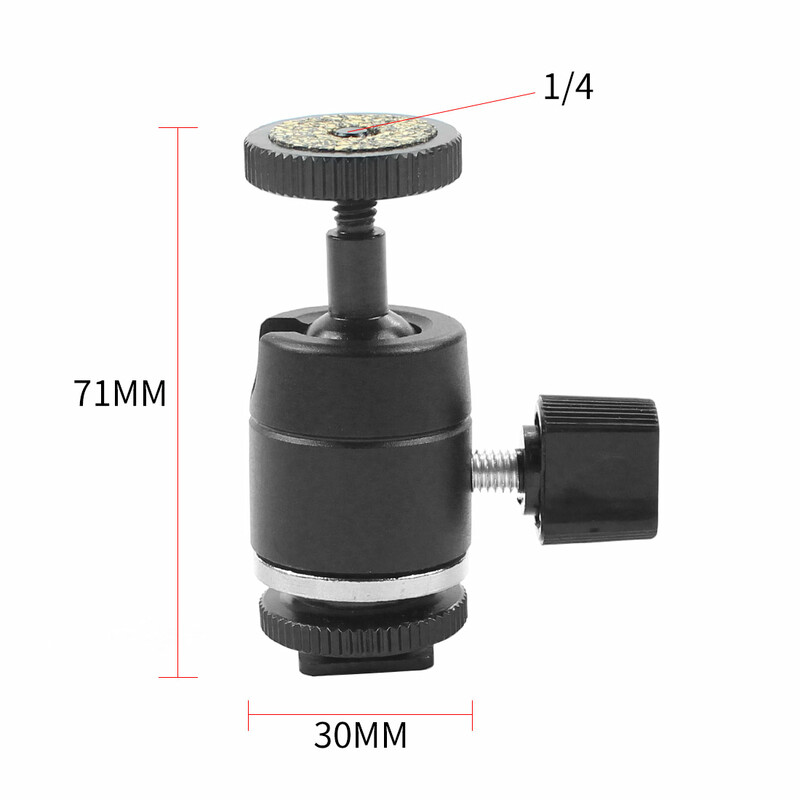 This compact can be carried in pocket easily . 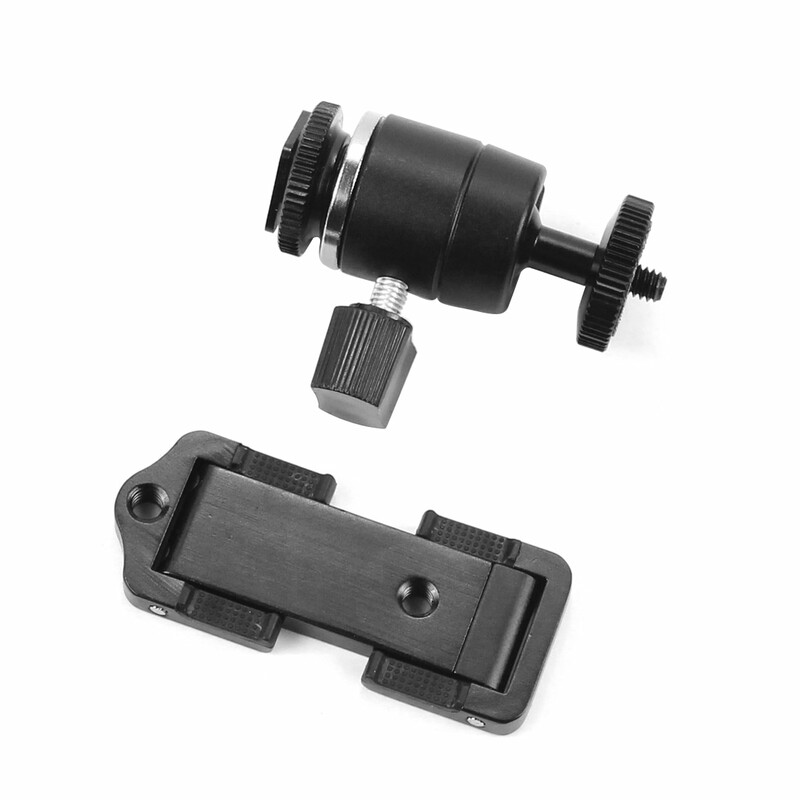 Universal -----Holds any smart phone from 2.2" to 2.7" wide (56-68mm). 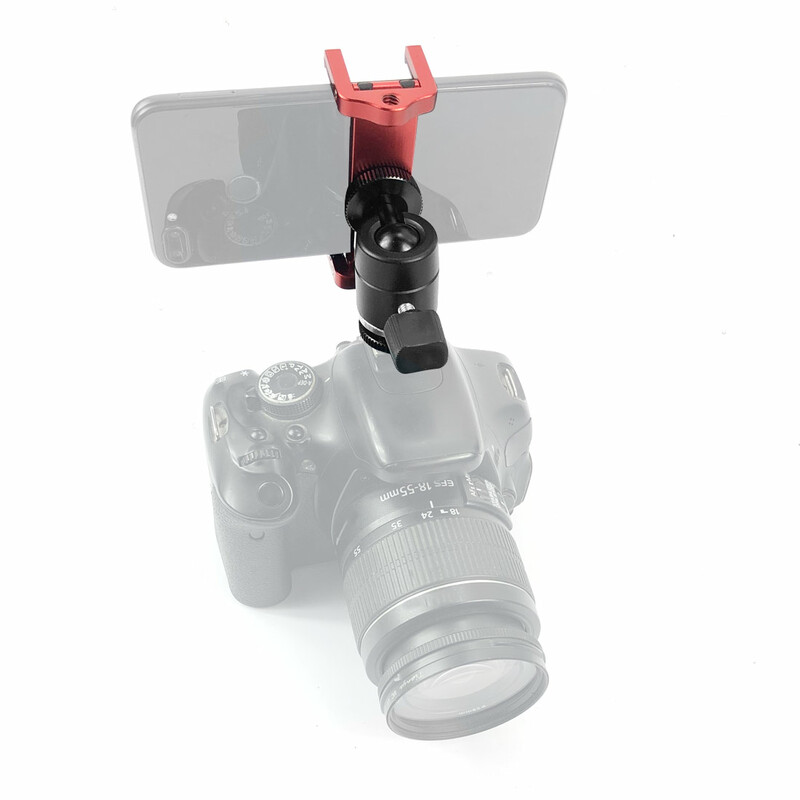 The cell phone holder can be attached to standard tripod , and can secure your cell phone for photos, videos or being used as a webcam or car GPS.